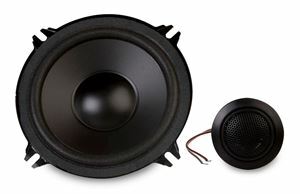 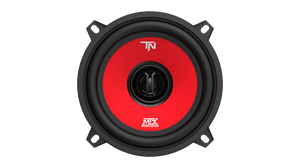 "Muy buenas bosinas para remplazar las kenwood y estas coustic suenan mejor [Very good speakers to replace these kenwood and acoustic sound better]"
The Coustic 502C is a 5.25" single 4Ω coaxial speaker that is designed to deliver high performance power at an unbeatable price. 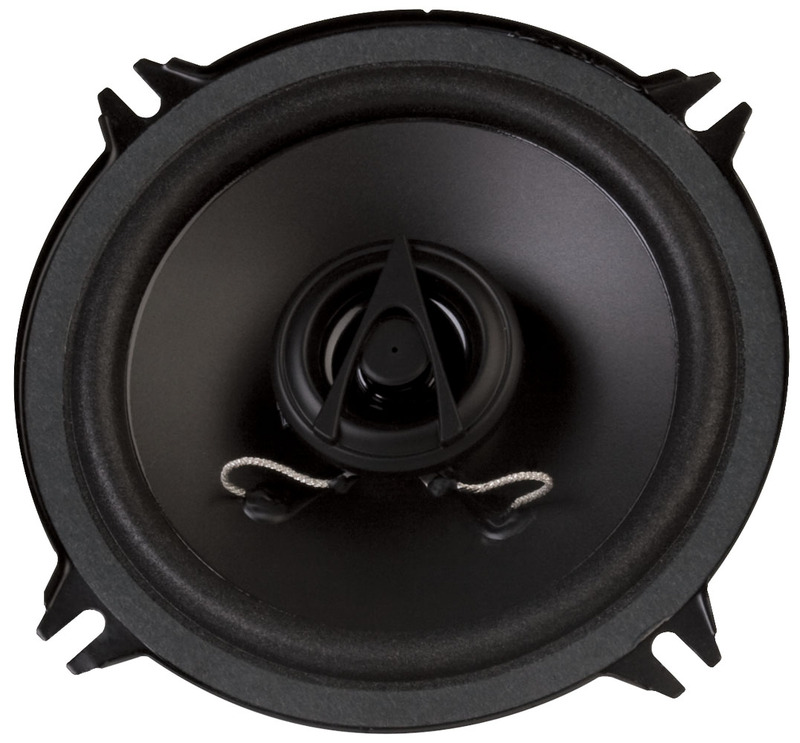 This unit features a polypropylene cone and soft dome tweeter that provide excellent musical reproduction. 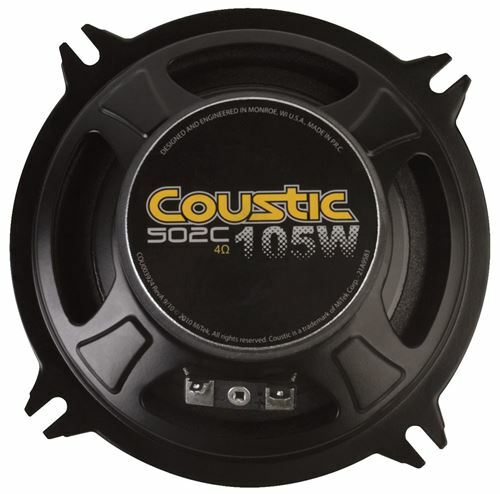 Shallow mounting depths make Coustic speakers perfect for any vehicle. Coustic speakers offer a solution for everyone at an extreme value.